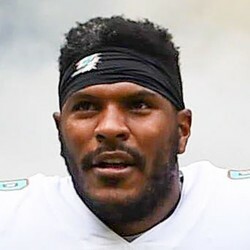 The Dolphins Wire is reporting free agent TE Julius Thomas has retired. After seven years in the NFL, Thomas is retiring to pursue a doctorate degree in psychology. The former Broncos, Jaguars and Dolphins tight end could have continued his playing career but told the press that he wants to be remembered as more than just an NFL athlete. He is only 30-years-old.